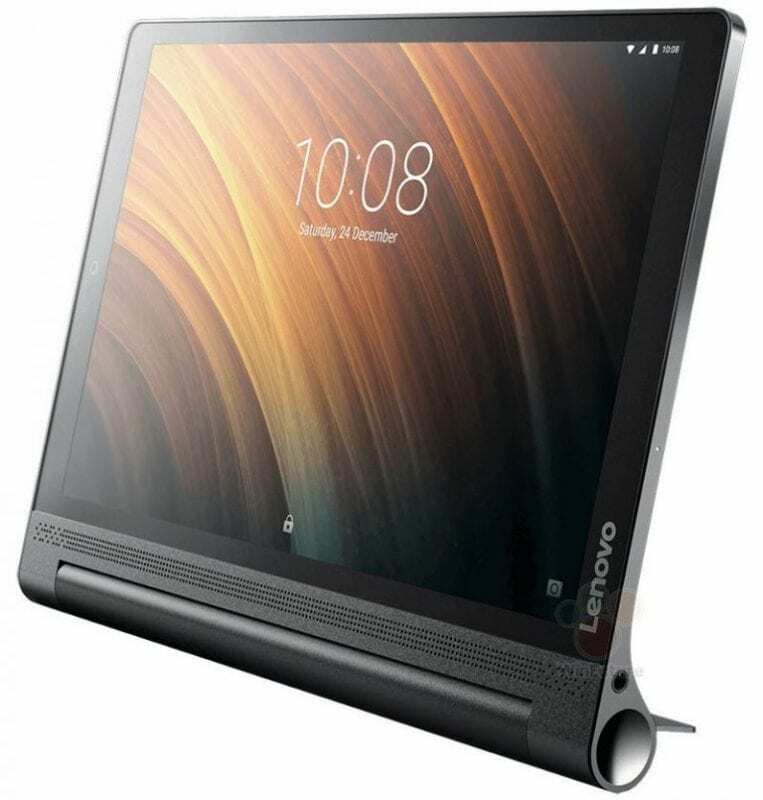 Lenovo will at the IFA Berlin 2016 release lots of exciting new products, one of which is it’s new tablet model, the Lenovo Yoga Tab 3 Plus 10 which was recently seen publicly. Like the name implies, the Lenovo Yoga Tab 3 Plus 10 sports a 10-inch Quad HD display screen. The screen on the device is an IPS panel with LED lighting and having a resolution of 2560 x 1600 pixels. Also, the Yoga Tab 3 Plus is powered by a 1.8GHz Hexa-core Snapdragon 650 processor which stimulates the device for faster performance. On the memory section, the Lenovo Yoga Tab 3 Plus packs 3GB of RAM and 32GB of internal memory that can be easily expanded using MicroSD card slot. With a USB Type-C connector, the new tablet is also equipped for the future in terms of connectivity. Other connectivity options like Bluetooth 4.0 and Wi-Fi are also available. Lenovo omitted gadgets such as a built-in projector found on the Yoga Tab 3 Pro but the device features a 13MP rear camera with LED flash and a 5MP front facing camera. There is a 9300mAh battery which delivers up to 18 hours of use. The Lenovo Yoga Tab 3 Plus 10 runs on Android 6.0 Marshmallow out-of-the-box and is likely to carry a price tag of around 349 Euros (US $394, Rs. 26,380 in India, around N135,000 in Nigeria) for the Wi-Fi version while for the LTE model, the price could reach almost 400 Euros (US $451, Rs. 30,230 in India, and about N155,000 in Nigeria).